Colletto Bed & Storage | Officina In s.r.l. As comfortable and welcoming as a nest. 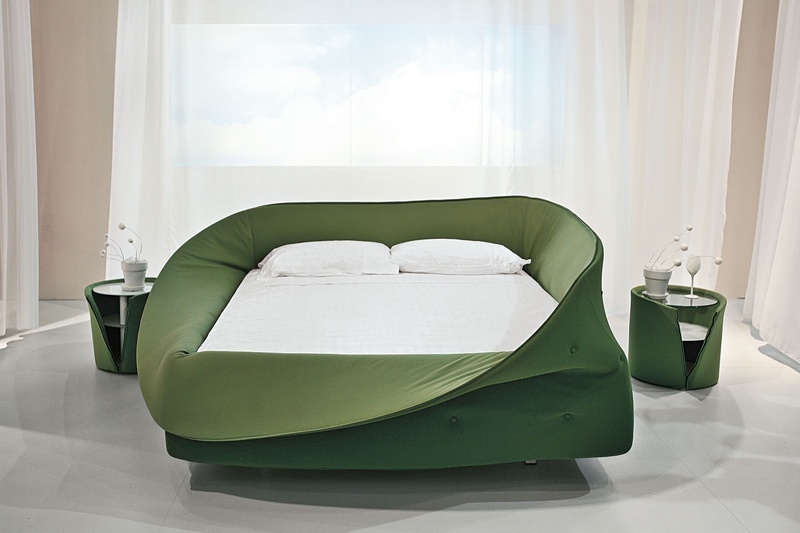 A cosy, enveloping bed, thanks to a soft foam ring that you can shape and reshape into new forms, with a special removable cover in four-way stretch fabric.